This lovely 3BD/2.5BA home bosts new carpeting and is filled with natural light. The kitchen has matching stainless steel appliances, granite counter tops, and looks into the living room with its cozy fireplace. The master has an attached spacious en suite and large walk in closet. The backyard has a lot of room to spend time outside. Close to the 85, this home is near shopping and dining. Come see this home before it is gone. 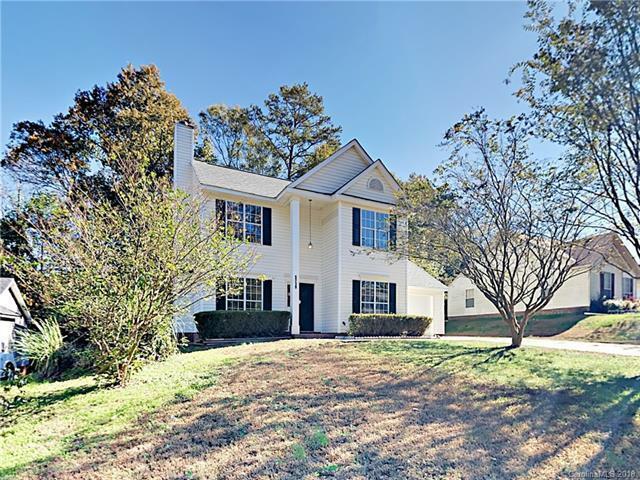 Sold by Traver Realty & Associates Of Matthews Llc.